Last year around this time, my staff mapped our Underground Railroad Study Tour using the innovative Esri ArcGIS Story Maps platform. It was a simple map tracing the route of our eight-day trip from Kentucky to Canada that included photos, site descriptions, and historical information. A few months later the same team created a story map for a California Coastal Commission grant tracing the history of segregated beaches that dotted California’s coastline in the past. 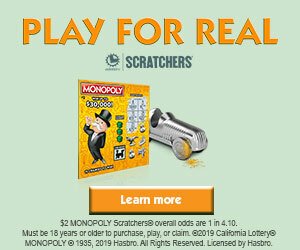 I forwarded both projects to Jack Dangermond, Esri’s co-founder and president who I met last year, and a friendship and collaboration was born. I mentioned to Jack that I have been interested in expanding the digital footprint of our newspaper since I took over as publisher five years ago, and through our experimentation with story maps envisioned an opportunity to combine the advocacy journalism legacy of the Black Press and the data visualization capabilities of his geospatial technology. I had been reading about trends in data journalism and understood that one of our biggest assets is our award-winning graphics team. I called the project Mapping Black California, although at the time I had no idea what that meant. 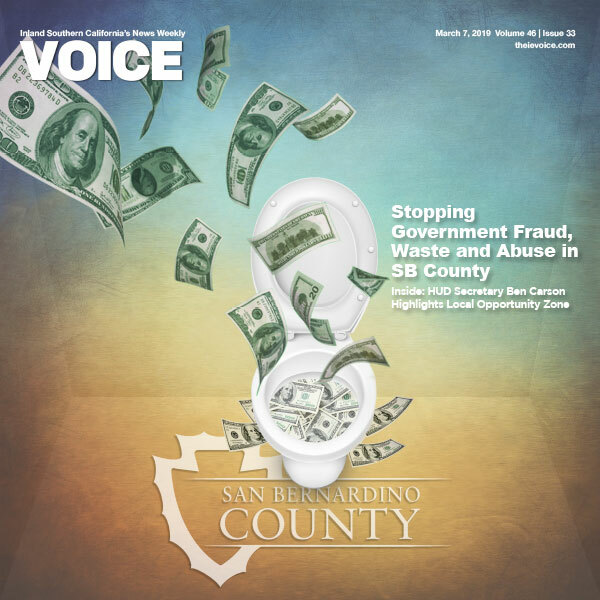 I just knew that I saw an opportunity to take the valuable data about the community that we have been reporting on for 45 years and create interactive, informative, and visually stimulating stories that we believe can become assets to policy and decision makers, business and foundation leaders, educators and advocates. The idea expanded after Jack invited me to the Esri campus in Redlands to witness one of his favorite events, the annual presentations by high school students using ArcGIS to understand complex problems in their communities and explore possible solutions. The program, a partnership with musician/activist will.i.am’s “i am angel foundation,” provides the software to Roosevelt STEM Academy students in the Boyle Heights community of Los Angeles, where since 2013, over 200 students have incorporated ArcGIS mapping data into their research projects. He knew the students would inspire me and he was confident I could incorporate the same type of learning opportunities into our collaboration. 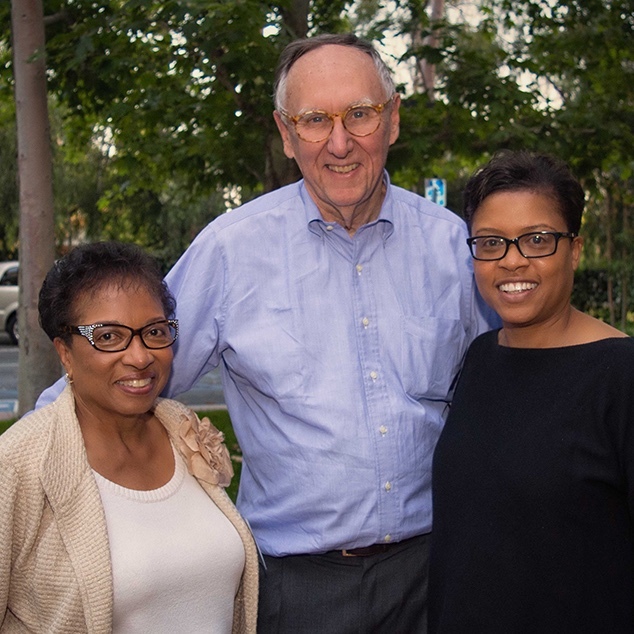 On the Esri campus with my collaborators: the Honorable Cheryl Brown and Esri President Jack Dangermond. Since my introduction to the Esri community, I have been able to catch a glimpse of a much larger universe, a collegial community connected by the desire to solve global problems using “the science of where.” By using a community-mapping framework and partnering with schools, universities, community-based organizations and businesses, Mapping Black California has been designed to do just that. Our team will utilize Esri’s ArcGIS platform to not only tell the story of Black California, but to also better understand the data and history of the communities we serve. Through this community-mapping project we will also address the growing national concern over the lack of diversity in the technology industry. 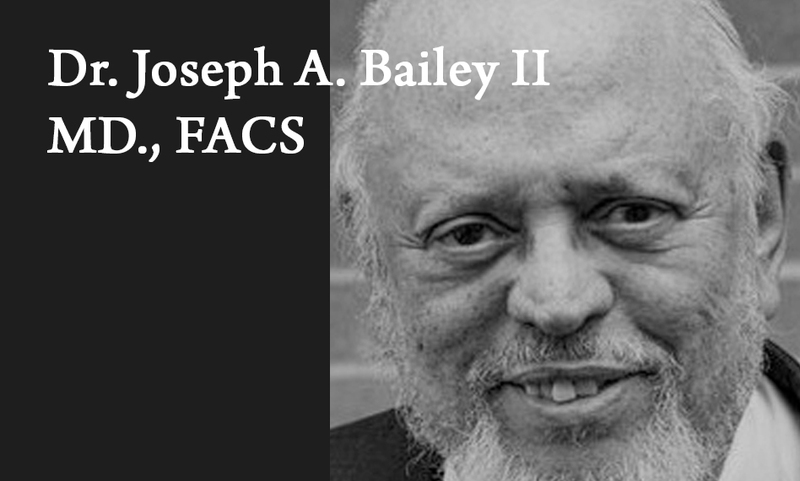 Our project, in its very design, will create a pipeline of African-American geospatial experts ready to explore careers in the field of geospatial analytic technology. 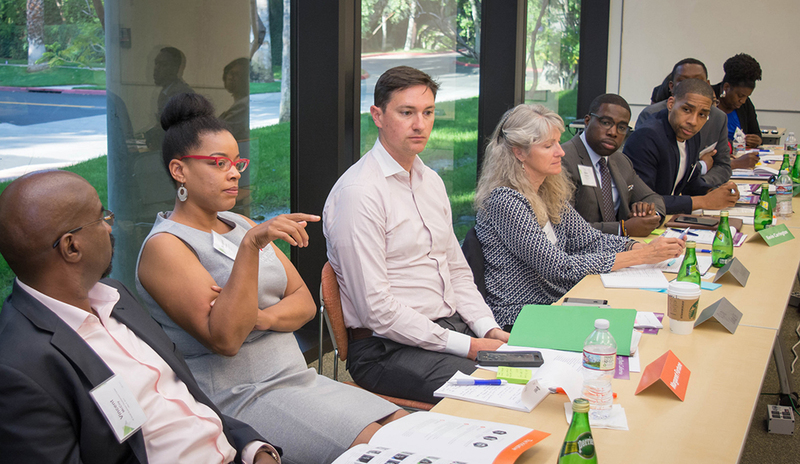 In May we hosted a convening at the Esri campus that brought together a group of key stakeholders interested in participating in the initiative. There we spent four hours with Jack mapping out the concept and exploring how we could connect both platforms – the Black Voice News’ history of advocacy for California’s African-American communities and Esri’s powerful geospatial technology – to better understand what “an improved Black community” looks like, to quote Vincent McCoy, the executive director of the IE Small Business Development Center and one of the participants that afternoon. A conversation with Esri Chief Scientist, Dawn Wright. A snapshot from our first convening. Since that meeting a number of exciting developments have occurred. 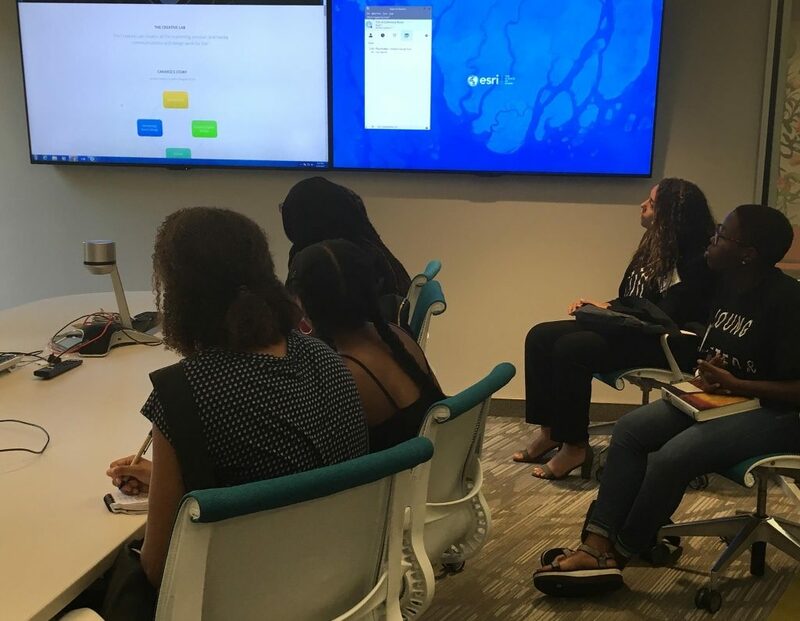 Two non-profit organizations that currently have programs introducing African-American students to the technology field have designed and added GIS modules to their curriculum and will be launching those programs in September. 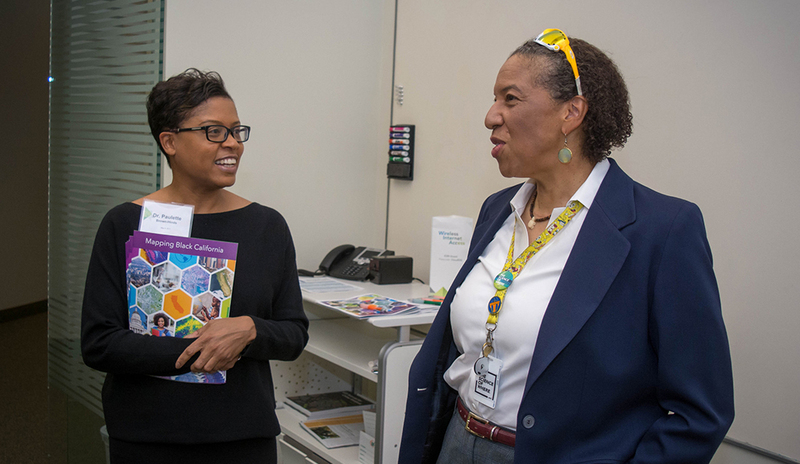 One group, which works specifically with middle and high school age girls, visited the Esri campus and were hosted by the Esri Chief Scientist Dawn Wright, who happens to be African-American. Dr. Wright is a leading authority in the application of GIS technology to ocean and coastal science. 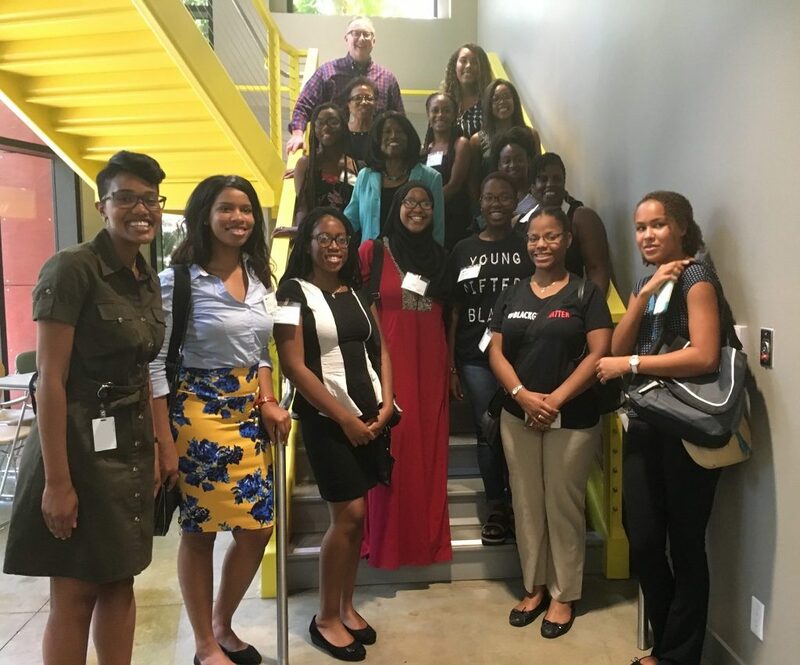 The young women of the Ignite Leadership Academy were joined by students from Blu Educational Foundation and Black Future Leaders, and also met Whitney Kotlewski, a Senior User Experience Architect with Esri whose personal research objectives have been focused on empowering African- American students to impact and improve their own communities through GIS technology. Ignite Leadership Academy, BLU Educational Foundation and Black Future Leaders, Inc participate in a tour of Esri with Dr. Dawn Wright and Whitney Kotlewski. 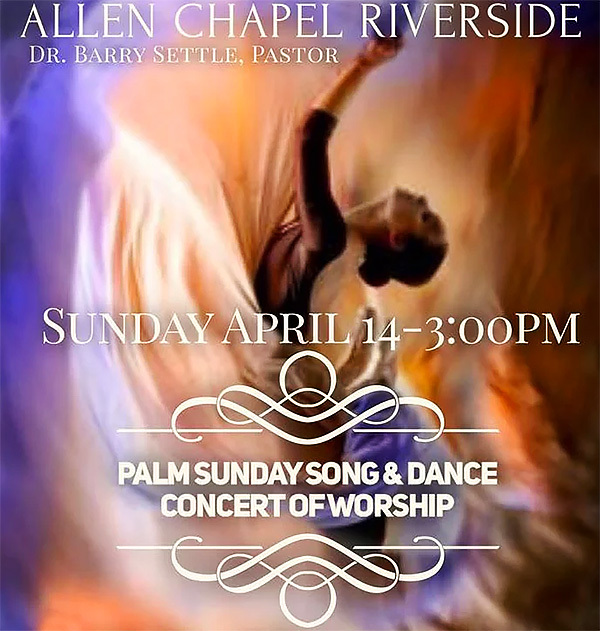 Additionally, Los Angeles Mayor Eric Garcetti will be joining Fontana Mayor Acquanetta Warren in the effort, and League of California Cities African-American Caucus leaders Covina Councilman Walt Allen and Perris Councilwoman Tonya Burke are leading the effort on behalf of that organization. Rialto Unified School District, through an innovation grant with Mayor Deborah Robertson, has assigned several teachers to form GIS Clubs to work with students interested in learning to use this technology. 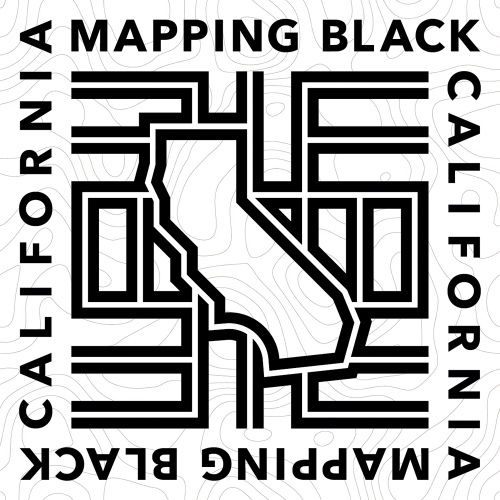 And Dr. Tomas Morales, president of Cal State University San Bernardino, will be offering a small group of students an internship opportunity to work directly with the Mapping Black California team to create maps and story maps. During our meeting at Esri, Jack reminded us that “understanding precedes action…” and we learned how community mapping brings together technology, data, geography, and place-based study and encourages active citizenship. 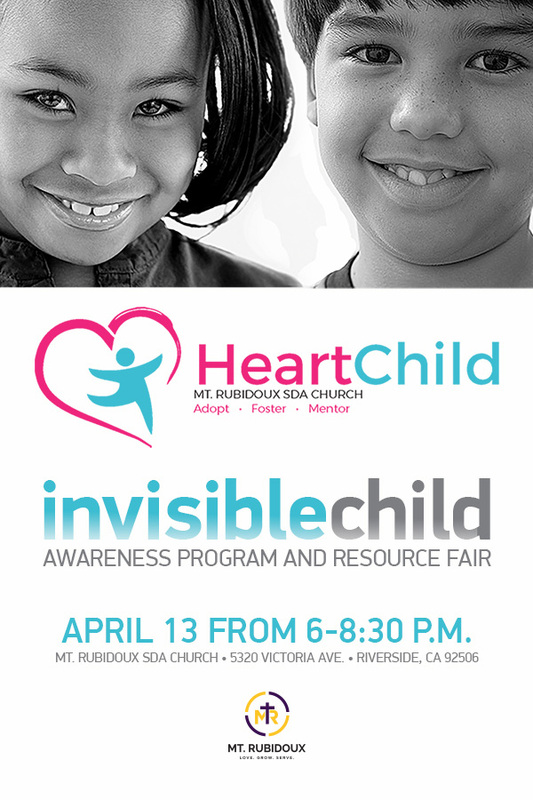 If you are interested in learning more about the initiative please contact me: paulette@voicemediaventures.com.